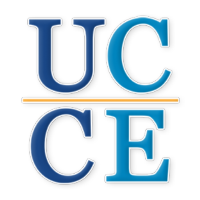 UC Agriculture & Natural Resources, California Institute for Water Resources: California Drought Resources and Insights: Water and Drought Online Seminar Series covering all topics including row crops, permanent crops and landscape gardening. UC team launches 'Voices from the Drought' where farmers and ranchers are interviewed and recorded by a friend, colleague or loved one. They document their stories of the drought, explaining what practices have worked for them so that others dealing with these struggles can better cope. Practical Tools & Resources ~ FarmsReach Water & Irrigation Toolkit! California Department of Food & Agriculture (CDFA) - Drought Resources for farmers, rangers and farm workers. Includes grant information. National Sustainable Agriculture Information Service - Drought Programs & Resources. The support programs and resources included in this publication are geared specifically to the California drought, but do contain links and information to national resources good for the whole country. 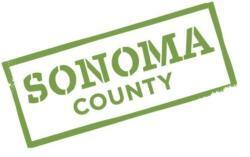 Sonoma Resource Conservation District's Water Resource Management Program. The RCD works with landowners on a variety of water resource management issues. “Slow it, Spread it, Sink it!,” is their guide to beneficial stormwater management and assists landowners in managing runoff and offers best management practices featuring small to large scale techniques.